Music: What could be better!! 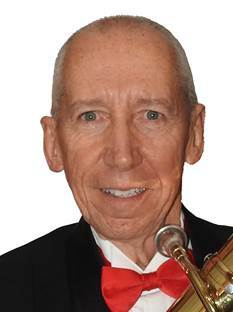 This Blog is in memory of my good friend and fellow clarinetist, Chuck Webber, who passed on to play with the angels earlier this year. 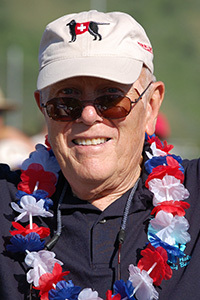 We miss you Chuck. When I moved to Jackson Hole in the late 60’s , there weren’t a lot of playing opportunities for amateur musicians. I played a little with some pick-up combos, but eventually put the instrument away for about 15 years. When I heard about the community band starting up, I was excited, but also nervous. I hadn’t played for so long! I practiced a few times to see if I could even still play, got my nerve up and went to that first rehearsal. 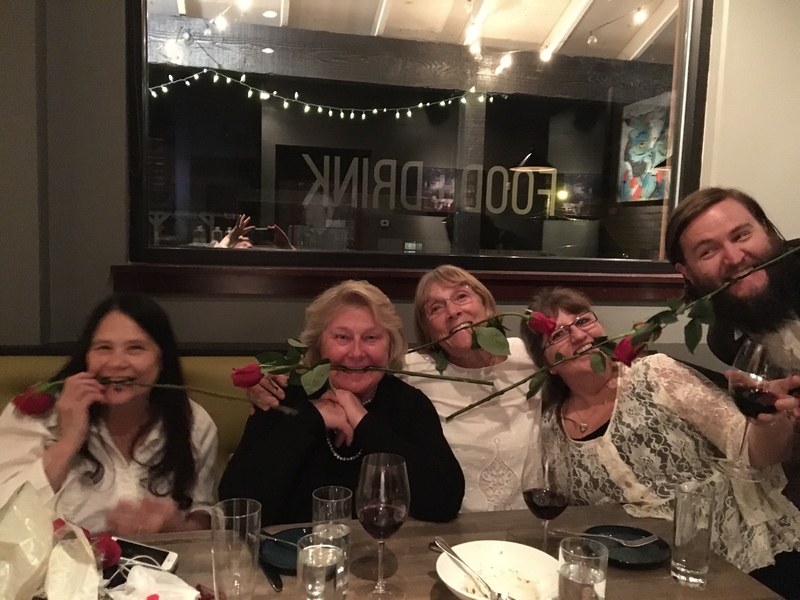 After that – I was hooked! I’ve had some very stressful jobs over the years and sometimes, after a long day of work, I really didn’t feel like going to rehearsal, but I made the effort and felt so much better for it. When you are playing music, you are totally in the moment and forget about everything else. Community Band rehearsal became a two hour time frame to escape from the stresses of the workplace and the two year old twins! Thank goodness I have a husband who could take on that responsibility one evening a week. 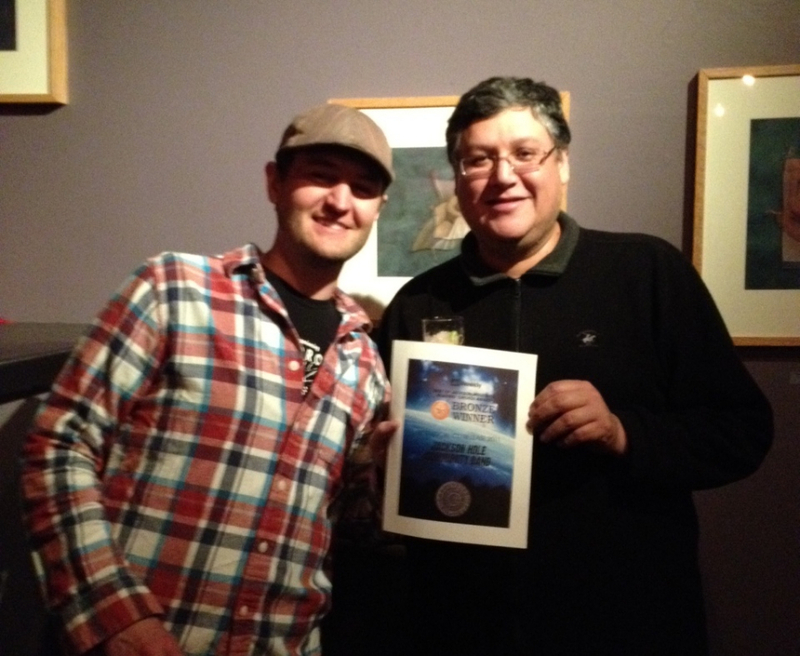 A good friend, former band member and fellow musician , A.J. deRosa said , “Community Band is like high school band, you meet people that you would never see anywhere else in your life.” This is so true! In band there are people of all ages and from all walks of life, with one thing in common – a love of music and playing music together. We have great times together, meet wonderful people and escape from the stresses of everyday life. What could be better!! 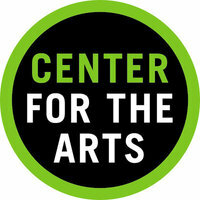 If you’ve played an instrument in the past, come join us. There are no auditions, no big requirements – just the ability to read music and play a band instrument. If you don’t have an instrument, we may be able to find one for you. It’s fun, relaxing and you’ll meet people. Give it a try! 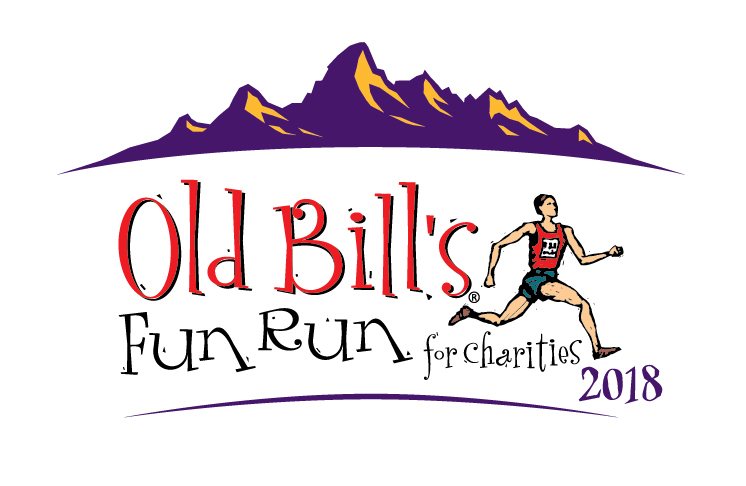 Please remember us at Old Bills 2018. 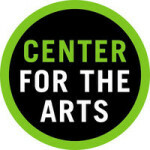 In 2018, you can give beginning August 1st until 5 pm on September 14th. 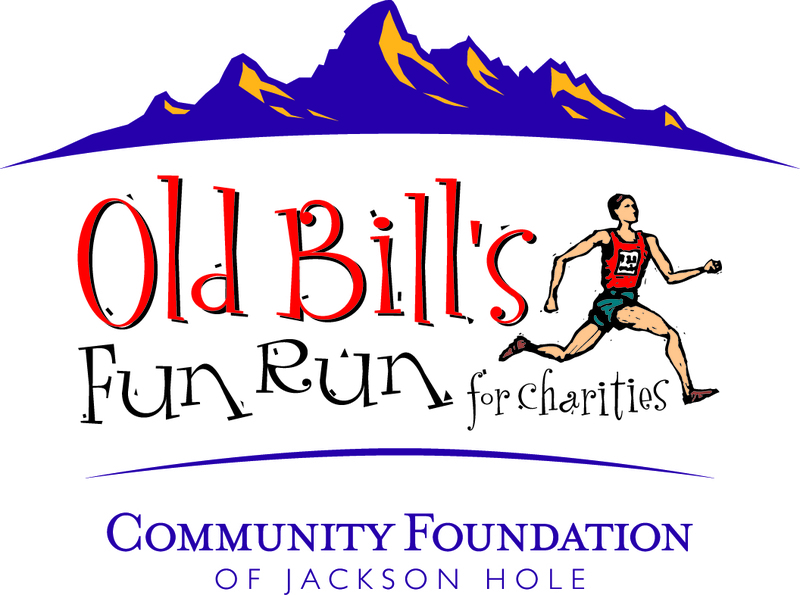 We hope you can join us Saturday, September 8th, for Old Bill’s at the Jackson Town Square! 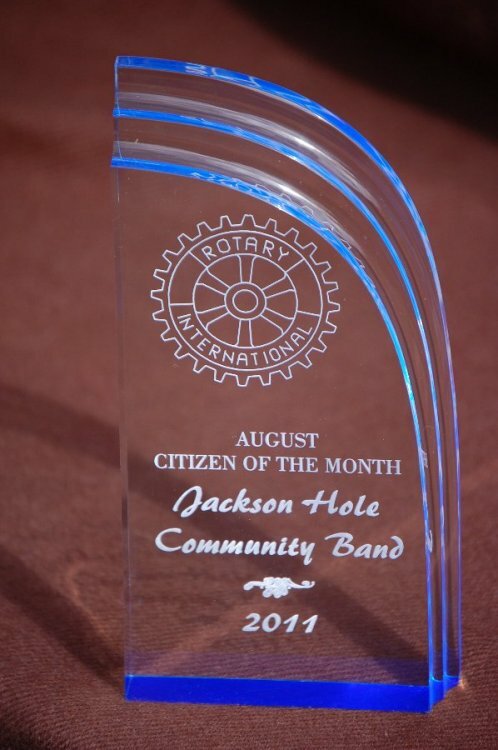 Thank you from all of the Jackson Hole Community Band Members. 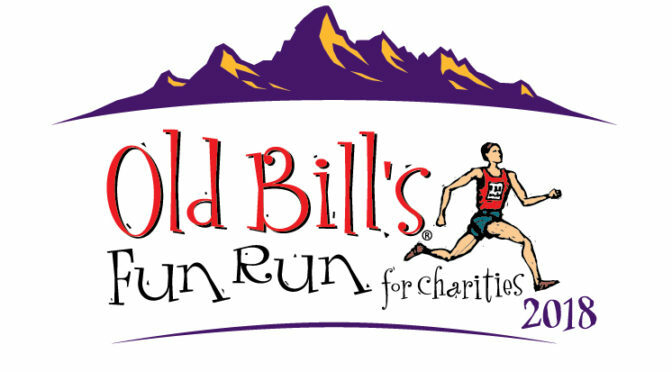 Wyoming Special Olympics – 50 Years! Stop. Listen. Is your radio or TV on? I’ll bet you hear music, even if it’s in the background. Music permeates our lives, sometimes creating suspense but usually providing fun. 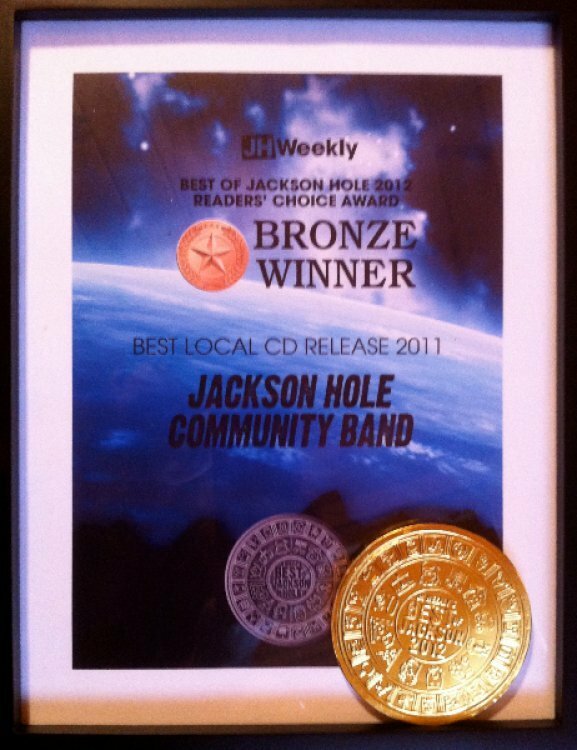 In the mid ’80s we formed a brass quintet in Jackson and played for various community events. 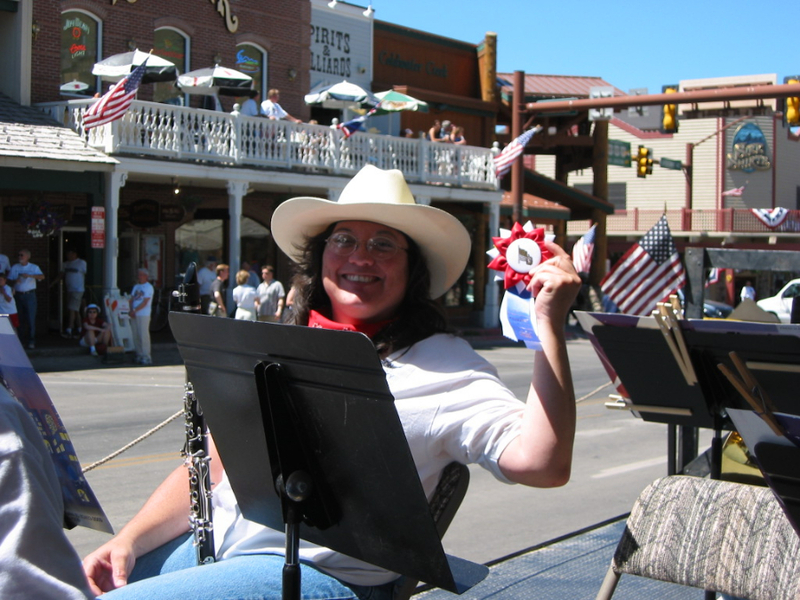 Some of us said, “It sure would be nice to have a band.” So, we started the Jackson Hole Community Band, now nearly 3 decades ago. “Community Band” has at least 2 connotations. 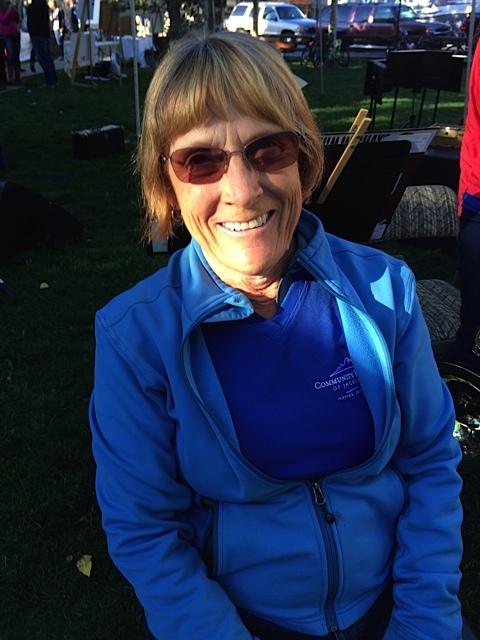 It’s a concert band that is comprised of members of the Jackson Hole Community (extending into Teton Valley, Star Valley, and Pinedale/Big Piney). It’s also a band for the community, playing for many occasions in the community: holiday parades, town square lightings, ground-breaking and dedicatory ceremonies for schools and hospital expansion, concerts in public schools, combined concerts with high school and adult vocal groups, and every Old Bill’s Fun Run’s annual “party” in Jackson. Spin-off groups from the band provide TubaChristmas and special music presentations in local churches, as well as concerts of their own. The results are usually measured in smiles and happiness. Yes, music is fun – to hear and to play. 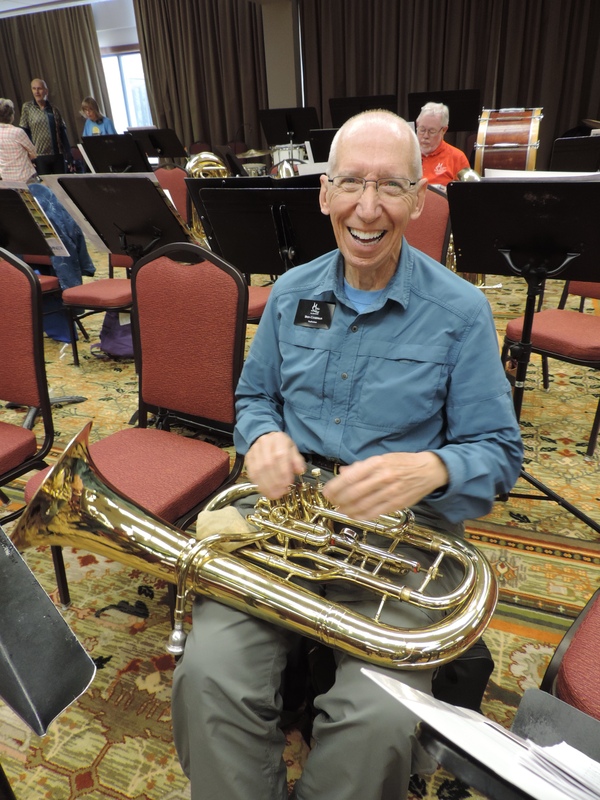 Since the beginning, having fun – and providing enjoyment for our many and varied audiences – have been hallmarks of our Jackson Hole Community Band – in all aspects.